At McCarthy McDonald Schulberg & Joy, we concentrate our practice solely on family law matters. Since our firm’s founding in 1993, we have served clients from all walks of life across the Greater Pittsburgh area. 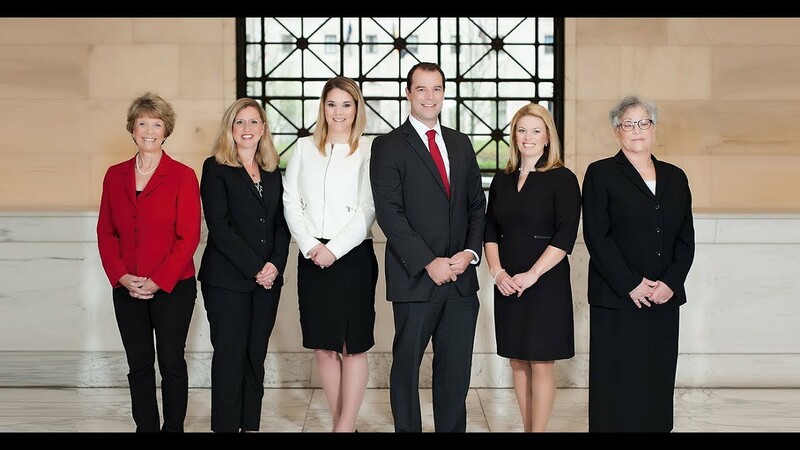 Our firm has established a strong track record of accomplishment in the full scope of family law. Our attorneys have extensive experience working with high net worth cases and addressing the financial concerns that arise when dividing complex holdings. We bring the same personal approach and meticulous attention to detail to every case, regardless of the size of a marital estate. We take the time to understand the unique circumstances of each client’s situation. By developing a comprehensive picture of our clients’ concerns, we can develop a legal strategy to achieve those objectives. Whether we resolve a matter through negotiation or mediation, or we need to litigate, we always prepare meticulously and advocate aggressively on behalf of our clients. Every client benefits from the collective knowledge and experience of our entire team, including our highly skilled associates, paralegals, and office assistants. Every partner on our team has a minimum of 10 years of family law experience; half have been practicing family law for more than 30 years. Carol S, McCarthy has practiced family law since 1976 and has concentrated her practice in family law since 1985. Brian S. Rosinski is solely dedicated to all areas of Pennsylvania family law. He was named Super Lawyers Rising Star. What are common issues for business owners during & after divorce?